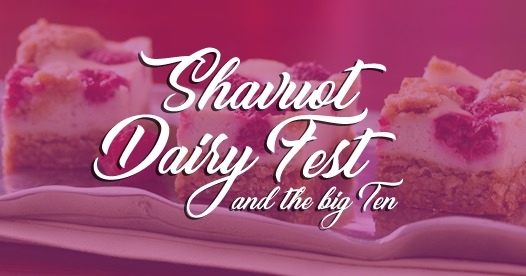 Celebrate Shavuot with Chabad of Paradise Valley! read from the Torah, as it was read on Mount Sinai! Enjoy Chaya's Signature Dairy Buffet! Click Here for Chaya's Cheesecake recipe! Please RSVP for complete address!